Paavo Berglund’s first encounter with a violin, aged six or seven, was not auspicious. It was a small instrument that his grandfather had made for him but, according to Paavo’s son, Juha Berglund, the boy was unable to play it: ‘He could not use it and he really felt he was cursed for some reason.’ It was only some years later that it became clear he was, in fact, left-handed. He was then given an instrument set up in reverse and finally began his musical career aged 11. Despite this belated start, he was determined to become a professional musician and went on to pass the entrance examination to the Sibelius Academy in his hometown of Helsinki. 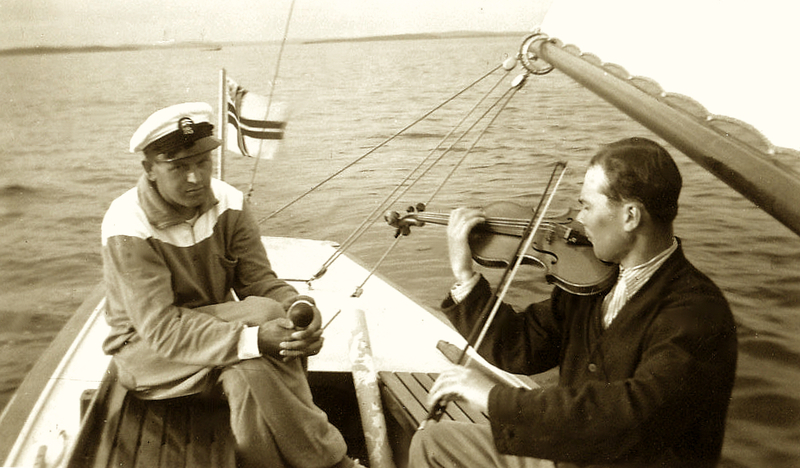 Berglund met Jean Sibelius through his friend and music teacher, Joonas Kokkonen, who owned a house on the same lake as Sibelius. 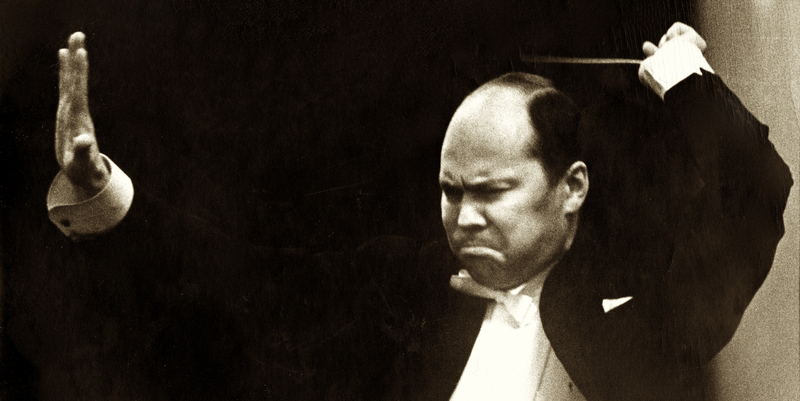 Although Berglund only visited the composer twice, he famously helped to bring his work to a worldwide audience, performing his symphonies extensively. Controversially he often amended details of Sibelius’s orchestration and even corrected his perceived errors, once saying: ‘Right up to the very end [Sibelius] made strange dynamics which I find I have to change’ (Gramophone interview, 1978). 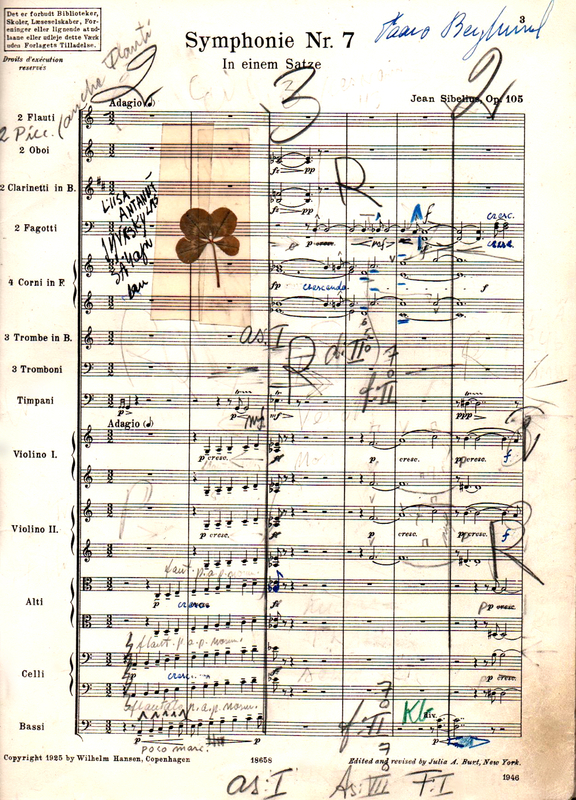 Berglund recorded three complete cycles of Sibelius’s symphonies and made the world premiere recording of Kullervo with the Bournemouth Symphony Orchestra in 1970. A football enthusiast, Berglund would occasionally conduct half a rehearsal, change into football clothes to kick a ball around during the break, and come back in time to conduct the second half. He also held dear the Boston Pops and the music of Frank Sinatra, having enjoyed with the latter a dinner conversation revealing his deep knowledge of classical music. Berglund, who was principal conductor of the Bournemouth Symphony Orchestra from 1972–1979 and principal guest conductor of the Scottish National Orchestra in the 1980s, appears to have begun collecting fine stringed instruments in the 1970s. He even moved from Bournemouth to West London in order to be closer to Alan Mann, who was then director of the Ealing Strings violin shop. He acquired his most cherished instrument from Isaac Stern: a 1732 Carlo Bergonzi whose tone he particularly favored, according to Juha Berglund. His collection also included violins by Girolamo Amati and Matteo Goffriller, a Guadagnini viola and a 1699 Stradivari violin, which he purchased from Gerhard Wieser, then principal viola of the Swiss Radio Orchestra and head of fine instruments at Musik Hug in Zürich. All are currently on loan to Finnish musicians, except for his violin by António Capela, which is featured in our London June sale as lot 148. With thanks to Juha Berglund and Liisa Kylmänen for providing information and photographs of Berglund and his scores. View the London June auction. 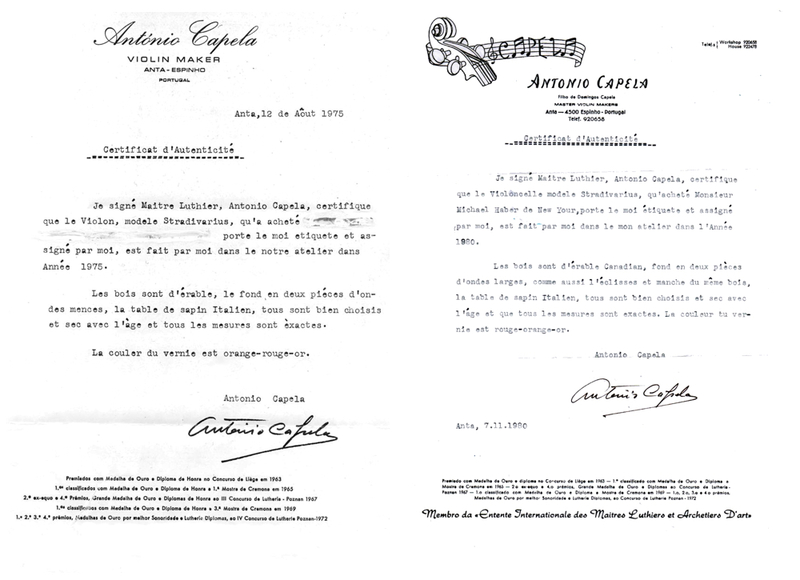 António Capela and his father Domingo are arguably the best-known 20th-century Portuguese violin makers. Domingo was not professionally trained as a luthier, but a fine artist who ended up falling into violin making by way of making a soundpost and bridge at the request of Brazilian-Italian violinist Nicolino Milano, then touring in Anta, Espinho, the Capela’s hometown. António, however, went to assist Etienne Vatelot in his Parisian workshop in 1961. 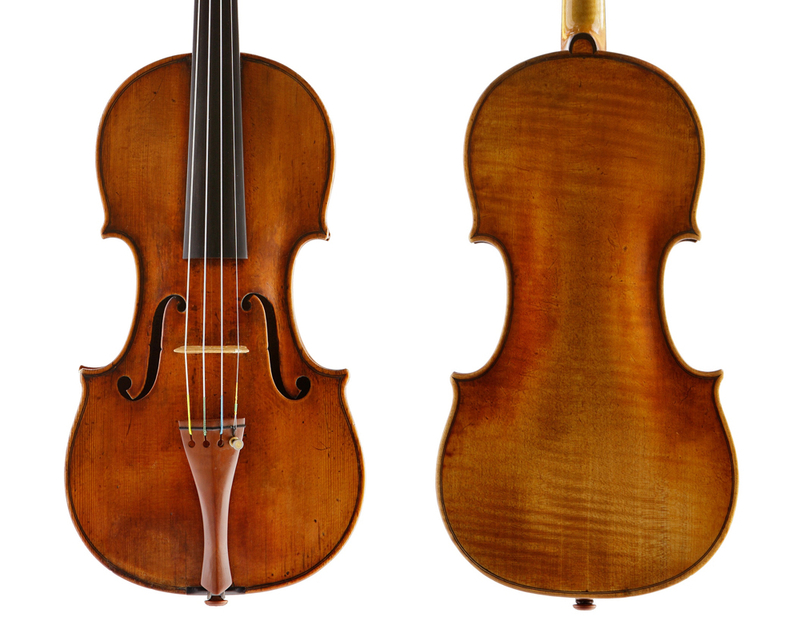 The expert’s shop was then one of the centers of the trade, and young António had the opportunity of seeing enough fine violins to decide that he favored ‘the uneven geometry of a Guarneri… to the formal harmony of Stradivari’, according to an interview with him in 2011. Both models are featured in our June sale, as lot 147 and lot 148 respectively. He then enrolled at the Cremona School of Violin Making under the guidance of Gaetano Sgarabotto and Ferdinando Sacconi. An inspired student, he won a gold medal at the Liège competition in 1963 and first prizes at the 1965 and 1969 Mostra de Cremona and the 1972 Poznan competition in Poland. While he did not mention these achievements on his labels, we find them listed on his certificates; these, interestingly, are always issued in a phonetic interpretation of his first teacher’s language: French. Like most violins by António Capela, these two lots offer a powerful, bright and articulate sound, the projection of which compares with instruments by his Italian contemporaries.